The management of UK-based kids company Cake Entertainment has bought back the 51% stake that Spain’s Zinkia previously owned. 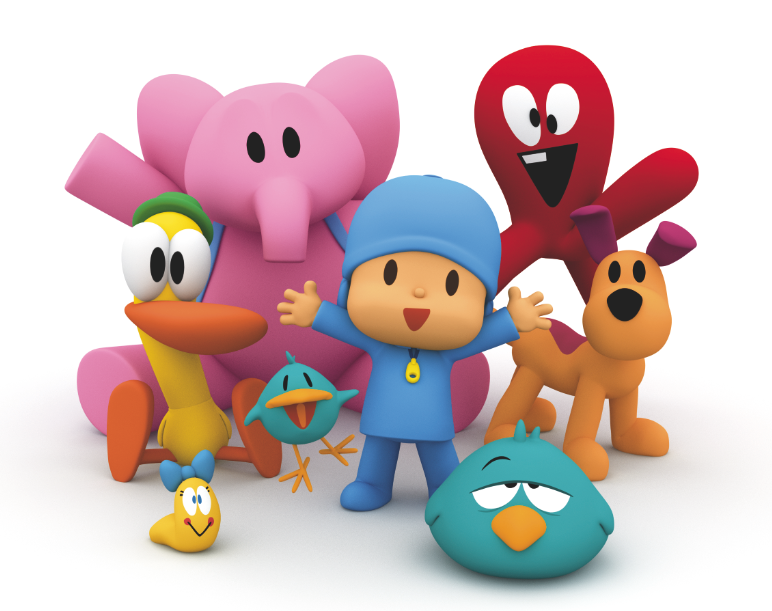 The MBO, which was privately-funded and closed yesterday, means Cake and Zinkia have ended all legal and commercial ties, including Cake’s representation of kids brand Pocoyo. This comes three years after Zinkia acquired the majority stake in Cake, and four months after the Spanish company went into administration after failing to renegotiate a €2.5 million (US$3.36 million) loan. Cake principals Tom van Waveren and Ed Galton lead the MBO, financial terms of which were not revealed. Zinkia, which has been financially restructuring, had owned the shares until yesterday, a spokeswoman told TBI. Distributor Cake sells series such as Total Drama, Angelo Rules, Space Racers, Dennis the Menace and new launch Ella Bella Bingo. The company has insisted it was not affected by Zinkia’s failure, noting the two companies operated separately despite the shareholding ties and the fact it sold Pocoyo internationally. The company is now back in the hands of Galton and van Waveren, who have jointly run the company since the exit of co-founder Genevieve Dexter in 2011. Zinkia, meanwhile, is one of a number of Spanish kids TV companies that have gone into administration as Spain’s economic woes continue. Elastic Rights and Vodka Capital are among others called in administrators under financial duress.